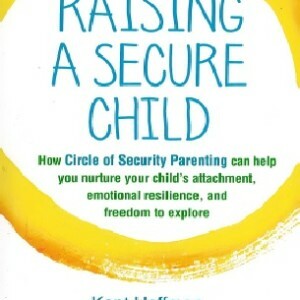 How Circle of Security Parenting can help you nurture your child’s attachment, emotional resilience, and freedom to explore. Today’s parents are constantly pressured to be perfect. But in striving to do everything right, we risk missing what children really need for lifelong emotional security. 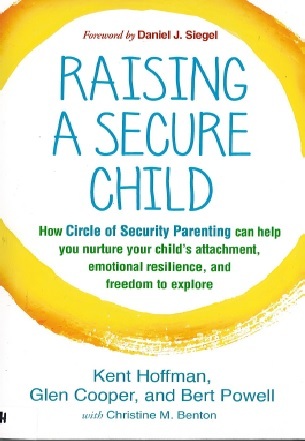 Now the simple, powerful “Circle of Security” parenting strategies that Kent Hoffman, Glen Cooper, and Bert Powell have taught thousands of families are available in self-help form for the first time. Filled with vivid stories and unique practical tools, this book puts the keys to healthy attachment within everyone’s reach – self-understanding, flexibility, and the willingness to make and learn from mistakes. Self-assessment checklist can be downloaded and printed for ease of use.